False Expectations About Reality (F.E.A.R.) 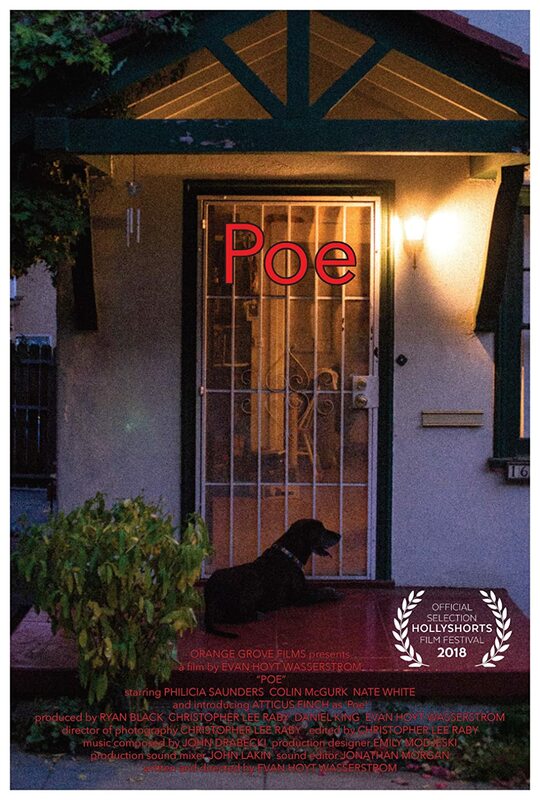 is a short starring Philicia Saunders, Colin McGurk, and Atticus Finch Wasserstrom. Horrifically weird events occur when a neighbor fights with a woman over the dog she recently rescued.